In 2001, the Land Trust finalized its first conservation easement that helped preserve the character of the Wenatchee foothills. The Warm Springs easement is approximately 285 acres of shrub-steppe hillside and a canyon with a small creek that supports raptors, deer, and reptiles. 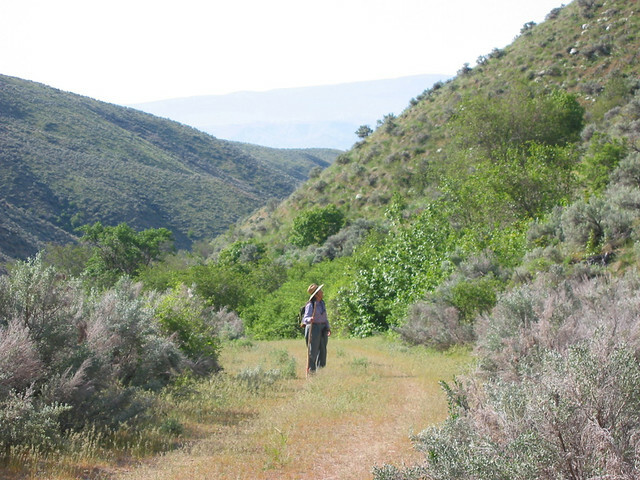 In addition to protecting the wildlife habitat of Warm Springs canyon, the easement ensures open space and connects with other public lands around Burch Mountain, including the Swakane Canyon State Wildlife Area. This voluntary easement keeps the land undeveloped forever and retains important habitat for wildlife.